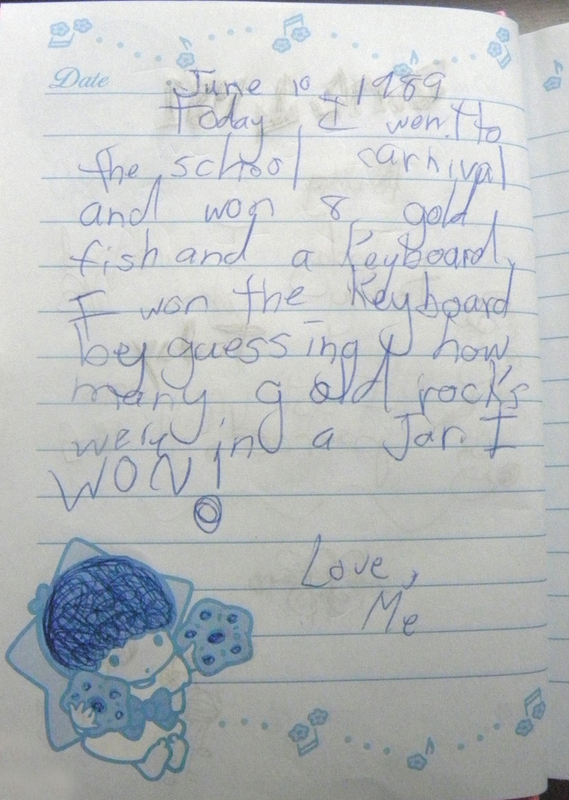 i LOVE fifth grade journal friday! i have a letter i wrote in sixth grade to my future self that I sort of want to share with you, but also i'm way to o embarrassed. .. .